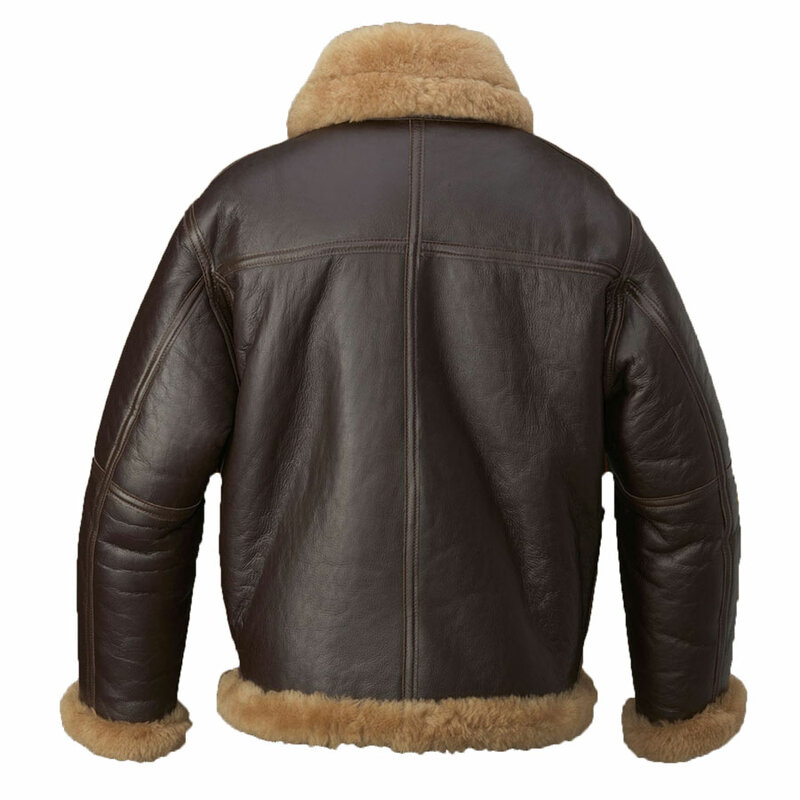 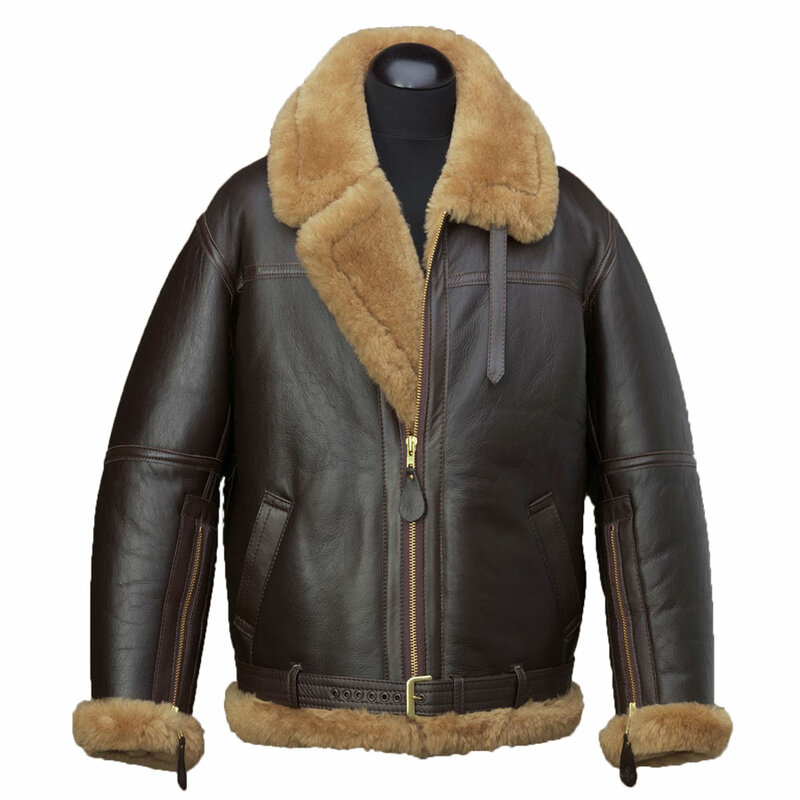 Arthur Curry Jacket is prepared from genuine sheepskin leather in distressed brown color with complete shearling lining inside. 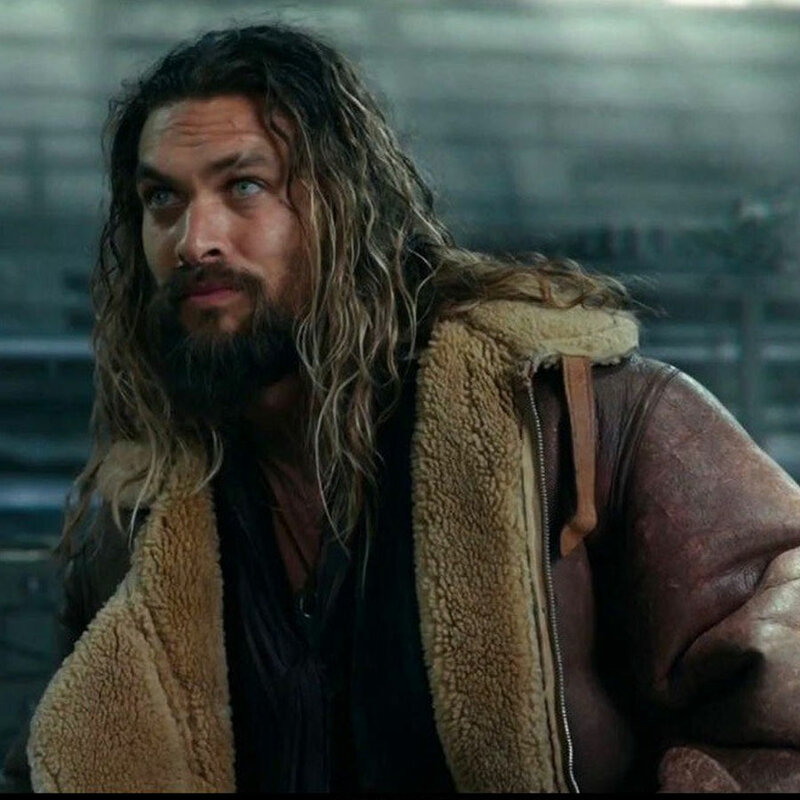 The shearling collar is embossed at the top of the outfit similar as look like Jason Momoa wore while his shoot for role of Arthur Curry. 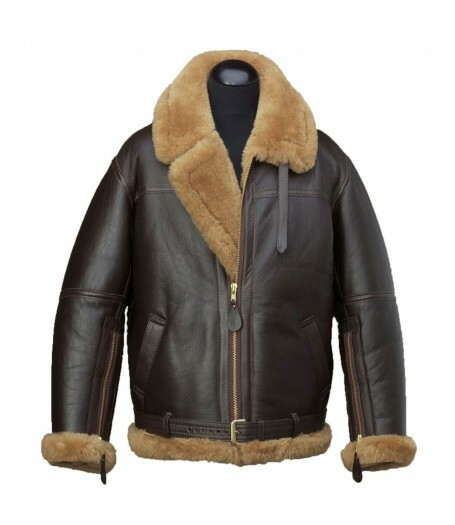 In this apparel have two handy pockets which mentioned at waist of both sides and belt cuffs. 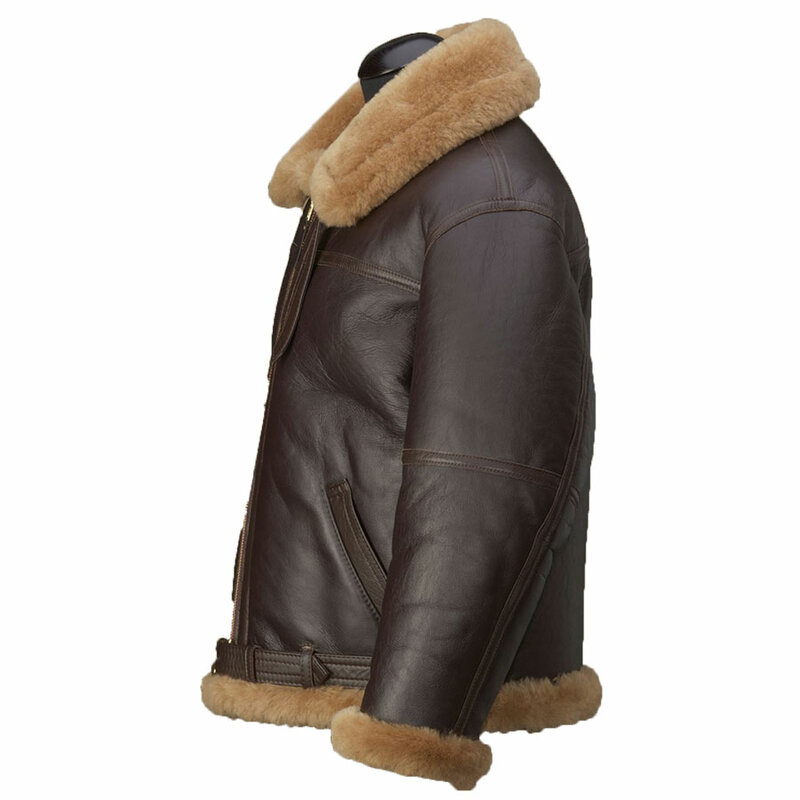 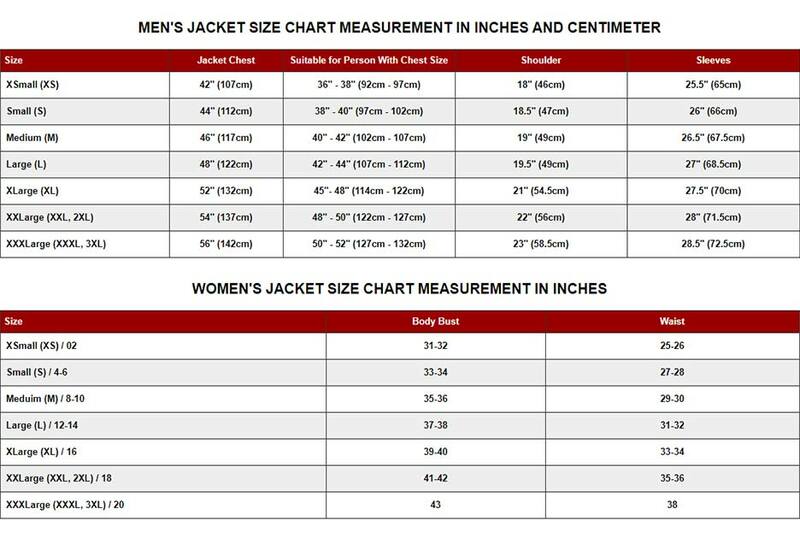 The jacket has complete front zip fastening with belted collar and a belt on waistline.